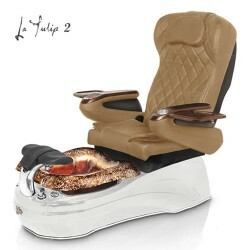 La Maravilla Pedicure Spa Feel Like a Queen in New La Maravilla Spa Unit, Where Sophistication Meets Elegance. 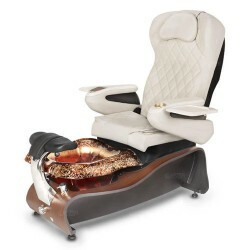 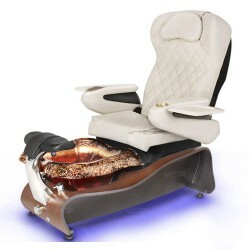 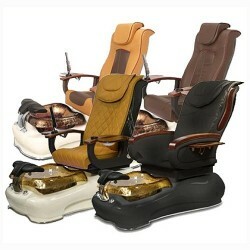 La Maravilla Spa offers signature hand crafted glass , curved wooden base, high quality massage chair, & IDJET Technology. 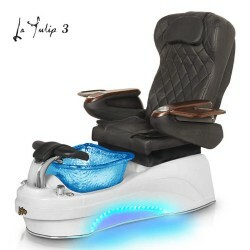 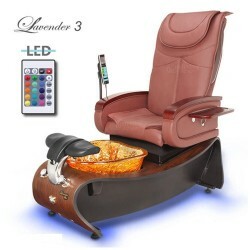 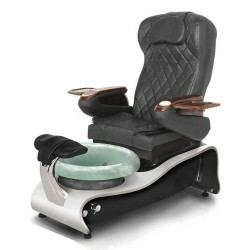 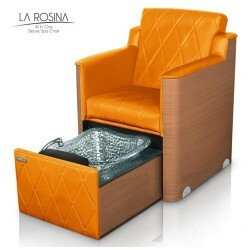 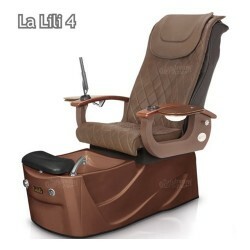 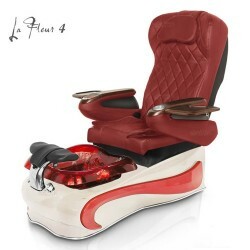 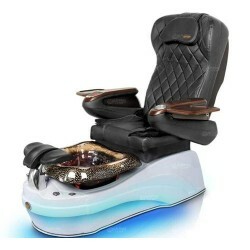 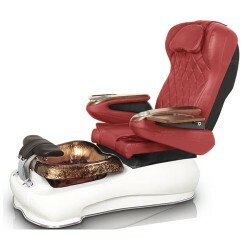 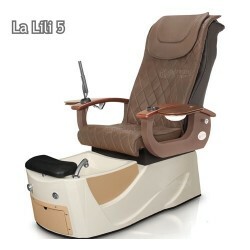 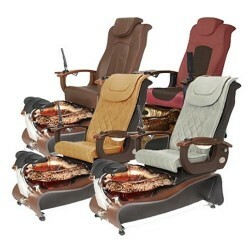 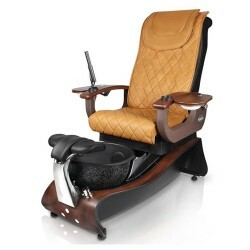 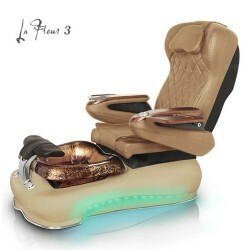 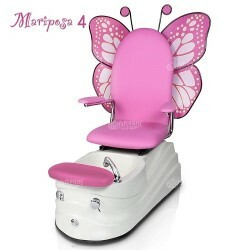 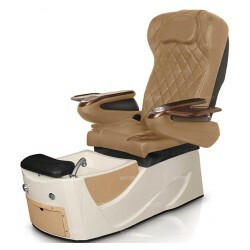 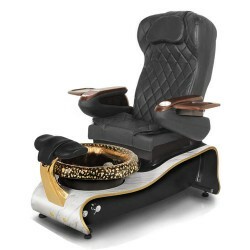 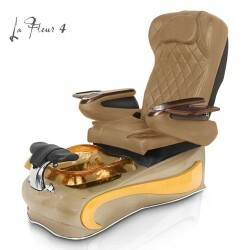 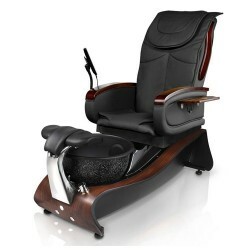 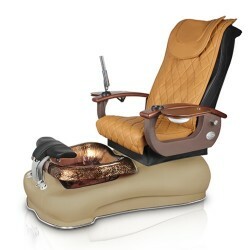 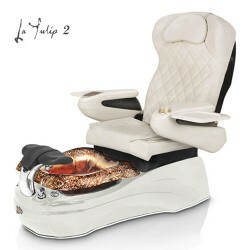 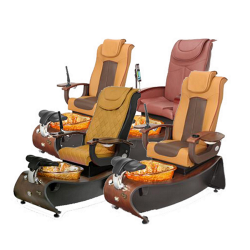 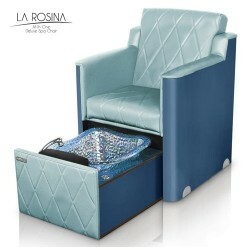 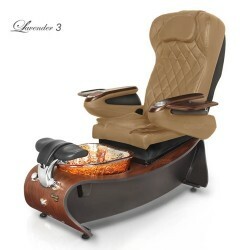 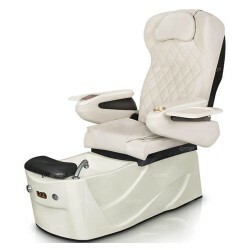 La Maravilla Pedicure Chairs come with a state-of-the-art shiatsu roller back massage system.